These headrest covers are used as hygienic protective covers for treatment chair headrests. The covers protect headrests from contamination, for example, from haircare products and perspiration. 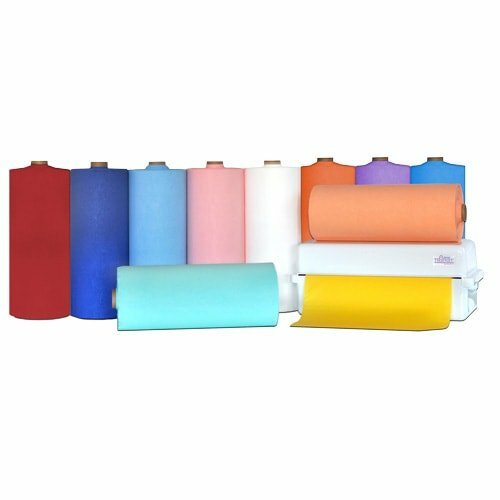 The headrest covers are supplied on a roll in many different colours - to match the colour of your patient's gown (item no. 220705).